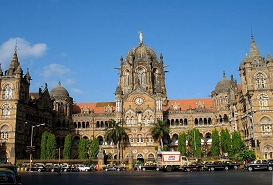 Though today Mumbai is amongst the fastest developing countries of the world, its history and heritage are still embraced by its people. 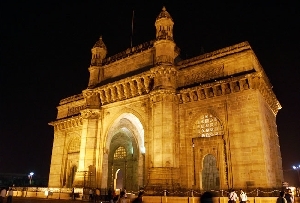 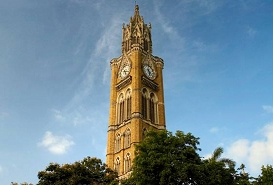 There are so many historical sites to visit in Mumbai that would give you a picture of the distant past. 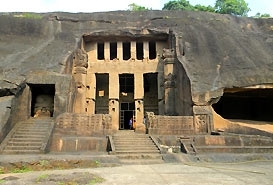 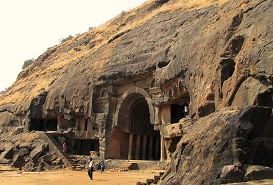 Caves, forts and monuments of this city are ideal for visit for the history-buffs and culture-vultures.